The Madison International School, Campus La Herradura, is seeking a new Head of School to start no later than August 2019, and earlier if possible, and has asked Search Associates to help in the search. Madison International School La Herradura is member of the Madison group of schools, which started about 40 years ago. The school (see www.mis.edu.mx) opened its doors in 2007, serving the residents of the south of Monterrey, offering Nursery, Kindergarten, Elementary, and Middle Schools. In 2011, the school fulfilled all requirements and was PYP authorized. 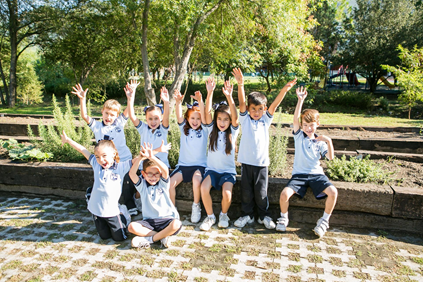 In 2014, the International Baccalaureate authorized the school to offer the Middle Years Program. At present, the school is in the process of being accredited by CIS and NEASC. The school is located on a 45,000 m² campus that includes 18,000 m² of covered school facilities including separate buildings housing the primary and middle schools. Additionally, it has 15,000m2 of open sports area and 4,000 m² of closed sports area. The open facilities of the school include four soccer fields, covered and open basketball courts, three gyms and a running track as well as a vegetable garden. In addition, the school has two gyms, one in the kindergarten area and another very large one in the recently opened new building, which also houses an additional art room, a multipurpose room, a semi-Olympic covered swimming pool and office space. Since Madison International School is accredited by the IB, students have an edge into being accepted for high school in recognized institutions of the city such as Instituto Tecnológico de Estudios Superiores de Monterrey (ITESM), Centro de Investigación y Desarrollo de Educación Bilingüe de la UANL (CIDEB) and Universidad de Monterrey (UDEM). Madison International School programs are aligned with the curriculum of these institutions. Our community develops socially responsible citizens and internationally-minded, lifelong learners seeking to positively impact the world. Our students will acquire knowledge and skills that will allow them to reach their personal best and to succeed and thrive in a diverse, ever-changing, interconnected world. Madison International School’s curriculum encompasses various cultural backgrounds. Our students grow as global citizens and develop critical thinking through concept-based learning, the acquisition of foreign languages and diverse activities that foster their understanding of cultures. Madison International School community recognizes that humanity is unique by celebrating similarities and differences. The language for instruction in pre-school is English, however, the development of communication skills for the students at that school level continues in their native language. For that reason, it is up to the teachers to foster the development of skills in both languages in pre-school. There is no separate continuum of Language A (Spanish) or of Language B (English) defined for pre-school as exists in primary and middle schools. The primary grades focus on the foundational knowledge and skills that students need in order to establish a strong basis for language development. These include students' oral language, prior knowledge and experience, understanding of concepts about print, phonetic awareness, understanding of letter-sound relationships, vocabulary knowledge, semantic and syntactic awareness, higher-order thinking skills, and capacity for metacognition. Students listen and speak for different purposes, both formal and informal. They develop an understanding of appropriate listening and speaking behaviors and identify strategies they can use to understand what they hear and clearly communicate what they want to say. With support and direction from the teacher, primary students use oral language to talk about their learning as readers and writers and as viewers and producers of oral, print, and media texts. After school classes include basketball, dance, soccer, gymnastics, taekwondo, music, chess, Destination Imagination Club, and visual arts among others. Madison International School implements interdisciplinary projects that foster holistic learning so that students understand the relationship between knowledge and real life. As part of the academic program, students take specialized classes such as Art, Music, Physical Education, Library, Computer and Science Laboratory, and French or German. The Middle Years Program has been designed as a coherent and comprehensive curriculum framework that provides academic challenge and develops the life skills of students from the ages of 11 through 16. 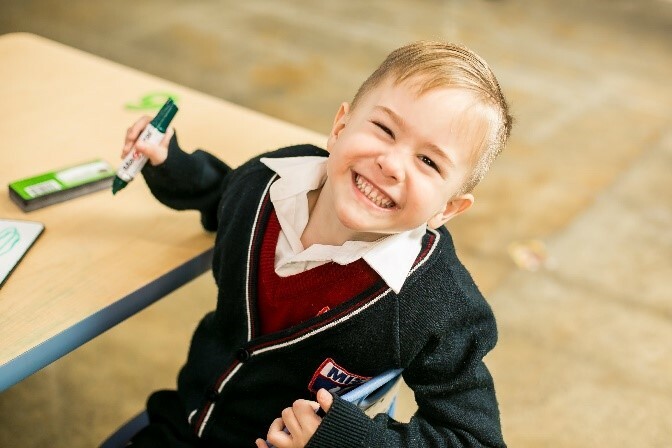 It provides a framework of learning that encourages Madison International School students to engage in developing their potential, to explore their own learning preferences, to take appropriate risks, and to reflect on, and develop, a strong sense of personal identity. Conceptual learning focuses on the powerful organization of ideas that have relevance within and across subject groups. Concepts reach beyond national and cultural boundaries. They help to integrate learning, add coherence to the curriculum, deepen disciplinary understanding, build the capacity to engage with complex ideas, and allow a transfer of learning to new contexts. Madison International School is trying to create a teaching and learning community and opportunities that help students increase their understanding of language and culture, and become more globally engaged. Education for international-mindedness relies on the development of learning environments that value the world as the broadest context for learning. Extracurricular activities include basketball, dance, soccer, gymnastics, taekwondo, foreign languages, music, drama, chess, MUN, YEI (Young Entrepreneur International) and visual arts. Reporting to the Madison Group of Schools Board, and supported by a team of about 15 professionals (two Vice-Principals and other administrators and coordinators) the Head of School is responsible for the day-to-day management of the school, its staff and administration; the curriculum, and the academic achievement of all students; the welfare, advancement and safety of all students, teachers, staff and administration. The Head strategically identifies needs and, in collaboration with the Board, develops a long-term plan for the school. The Head of School sets direction and manages the academic affairs of the school, the recruitment of administrative, teaching, office and support staff as necessary, the implementation of school policies, the curriculum choices and accreditation standards and overviews the maintenance of the physical facilities. The Head manages the development and execution of the curriculum and mapping (ManageBac), testing as appropriate (Measure of Academic Progress) and school standards, and participates in all meetings (parents, staff, etc.) as required by the school. The Head recruits, develops and motivates leading-edge teachers, administrators and staff. The Head makes appropriate disciplinary decisions as necessary while ensuring that all personnel perform their duties in accordance with their job descriptions. The Head ensures that all MIS constituents understand and adhere to the Mission and Vision of the school as well as the code of conduct, and maintains effective communication with the parent and student body. The Head acts as a role model for other employees, students, parents and community and provides effective leadership within the school. The Head is the educational leader of the MIS community, working with the academic leadership team to develop, evaluate, and continuously improve the educational program, activities, and extra-curricular programs. 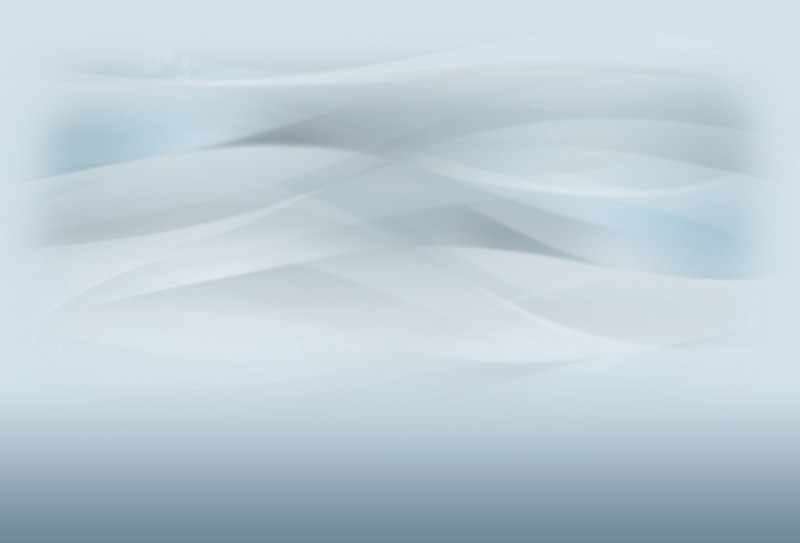 The Head stays abreast of developments in education in general, but specifically within the field of international education, and researches, develops and brings in outside educational opportunities to the school in order to expand awareness, enhance education and broaden the standard curriculum and knowledge base. The successful candidate will have good academic and professional qualifications, as well as the qualities and experience to be able to be an effective and inspiring leader for the whole school community. He/she will also be a native speaker of English, and also either fluent in Spanish or at least with some knowledge of the language and a willingness to take lessons to become fluent within a fairly short time. The salary and benefits package will be competitive, and commensurate with the qualifications and previous experience of the successful candidate. Further details will be given to short-listed candidates. Interviews are likely to take place during late January and February 2019, but the Board reserves the option to invite selected candidates to interviews at an earlier date.